Freeform has added Zelda Williams, Alberto Frezza, and Eli Goree to the cast of the new Dead of Summer TV series. Creators and executive producers Adam Horowitz and Edward Kitsis will also direct the first episode of Dead of Summer. The summer just got a bit hotter with Freeform adding Zelda Williams (“Teen Wolf”), Alberto Frezza (“Charlie’s Angels”) and Eli Goree (“The 100”) to their new original series “Dead of Summer.” The network also announced today that “Dead of Summer” creators and executive producers Adam Horowitz and Edward Kitsis will be directing the first episode of the series. Williams, Frezza and Goree join already announced cast members Mark Indelicato (“Ugly Betty”), Ronen Rubinstein (“Orange Is the New Black”) and Paulina Singer (“Gotham”). Set in the late 1980s, school is out for the summer and a sun-drenched season of firsts beckons the counselors at Camp Clearwater, a seemingly idyllic Midwestern summer camp, including first loves, first kisses—and first kills. Clearwater’s dark, ancient mythology awakens, and what was supposed to be a summer of fun soon turns into one of unforgettable scares and evil at every turn. Part coming-of-age story, part supernatural horror story, “Dead of Summer” is a bold, new series that mixes genres as it examines the light and dark of a summer like no other. Production on the series will begin in March. Frezza will be playing the role of “Deputy Garrett Sykes,” a young deputy who has ties to Camp Clearwater and who grows immediately suspicious when events at the camp don’t add up. Goree will be portraying “Joel,” an aspiring filmmaker who is returning to Camp Clearwater as a counselor and begins to buy into the idea that something weird is happening. Are you a fan of Horowitz and Kitsis’ work? Do you like the sound of Dead of Summer? 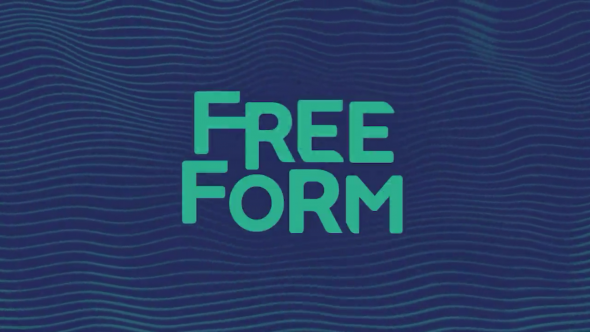 When it premieres on Freeform, do you plan to check it out? Tell us. Excited to see Zelda Williams in this show as I heard her voice as Y’Gythgba/Mona Lisa in Season 4 of Nickelodeon’s Teenage Mutant Ninja Turtles.